This is the rucksack your little one needs in their life! 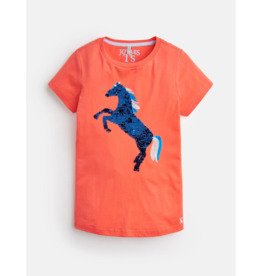 With a sequin horse and lot of cool details and functional features. 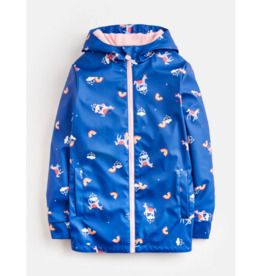 They'll love exploring the adjustable straps to make it fit just right, the reflective piping that will make adventures in the dark more fun and all the pockets where they will be able to stash all their favourite toys and books.